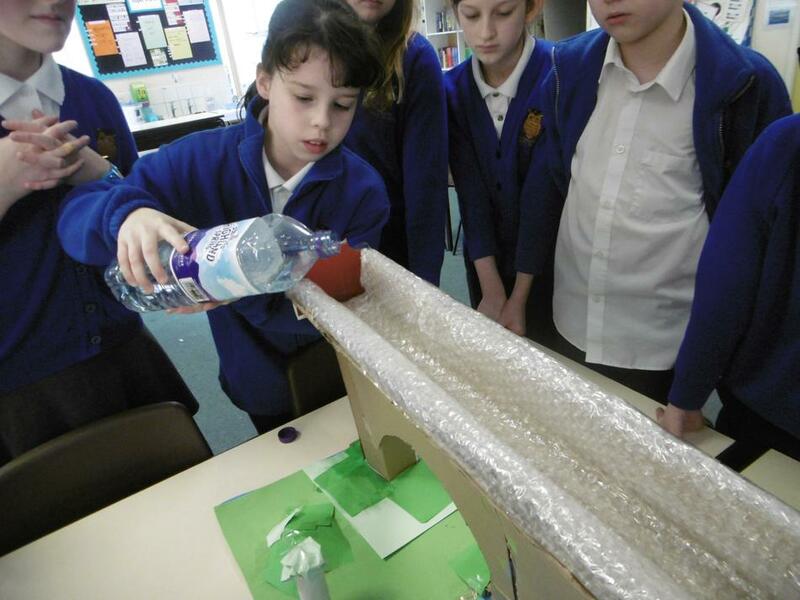 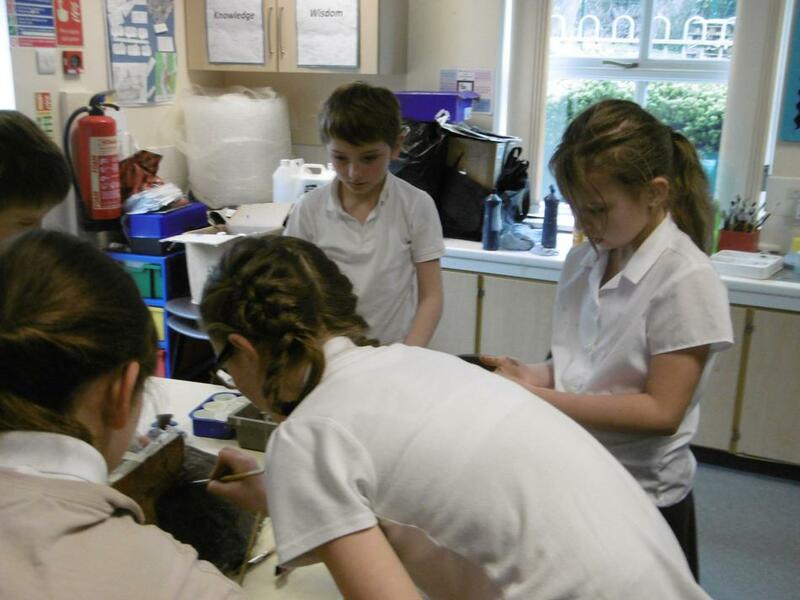 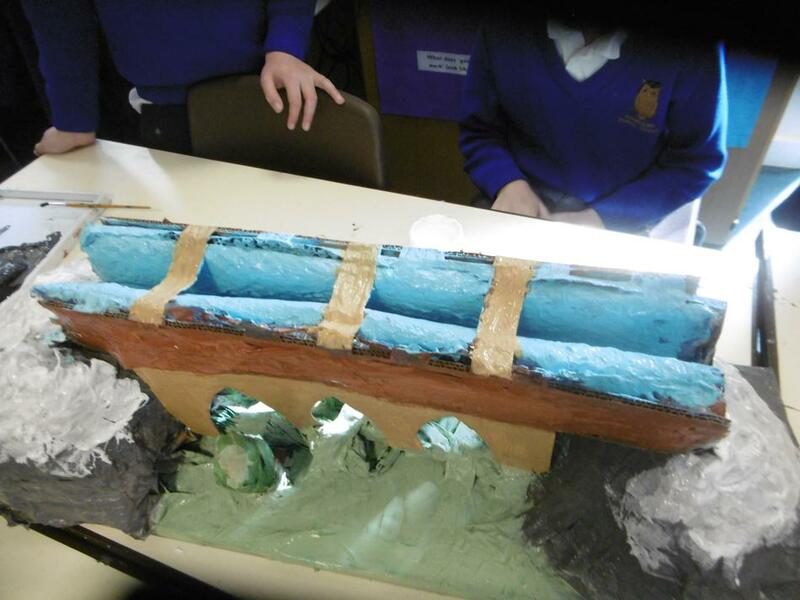 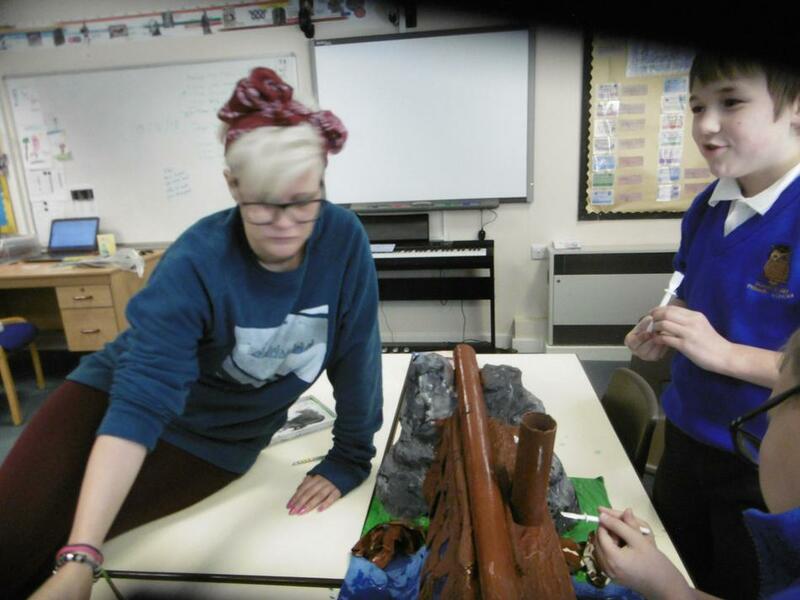 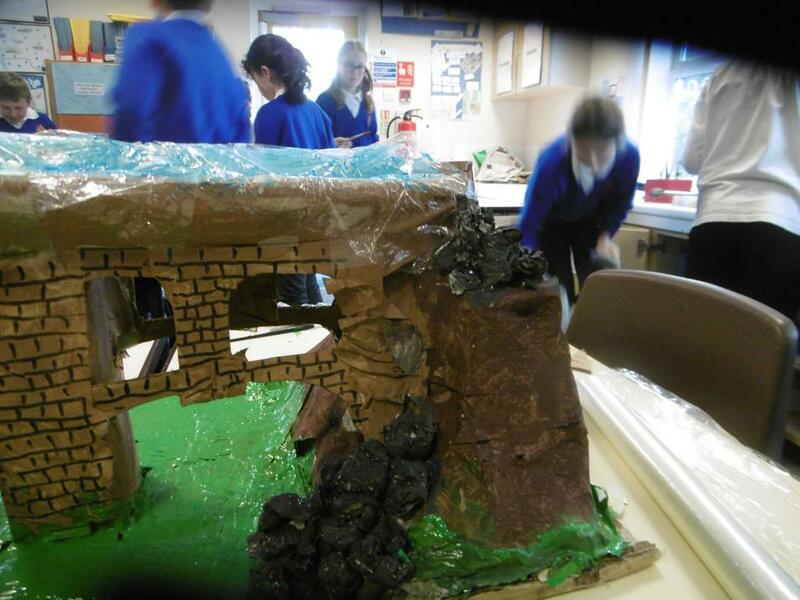 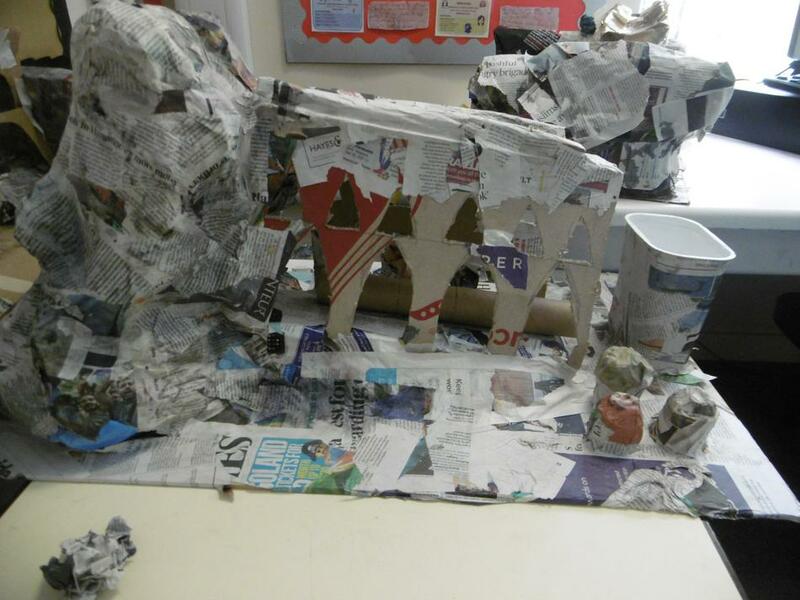 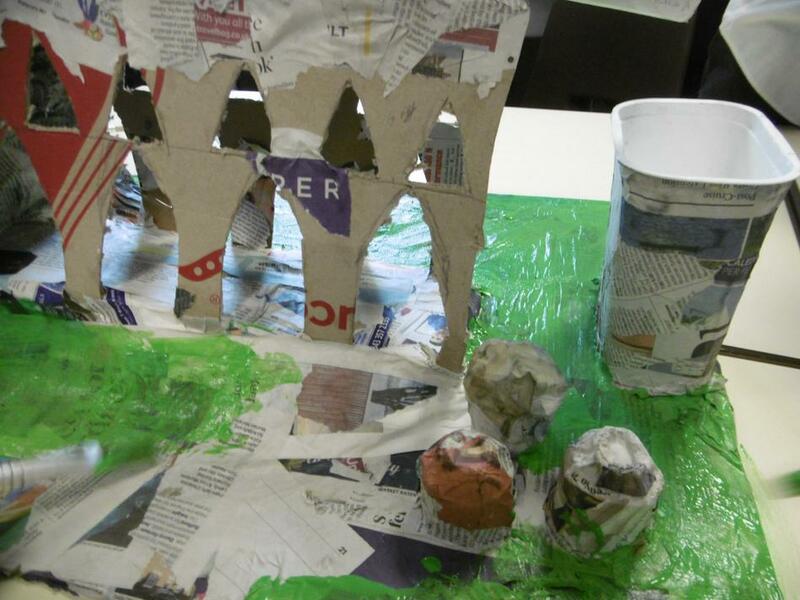 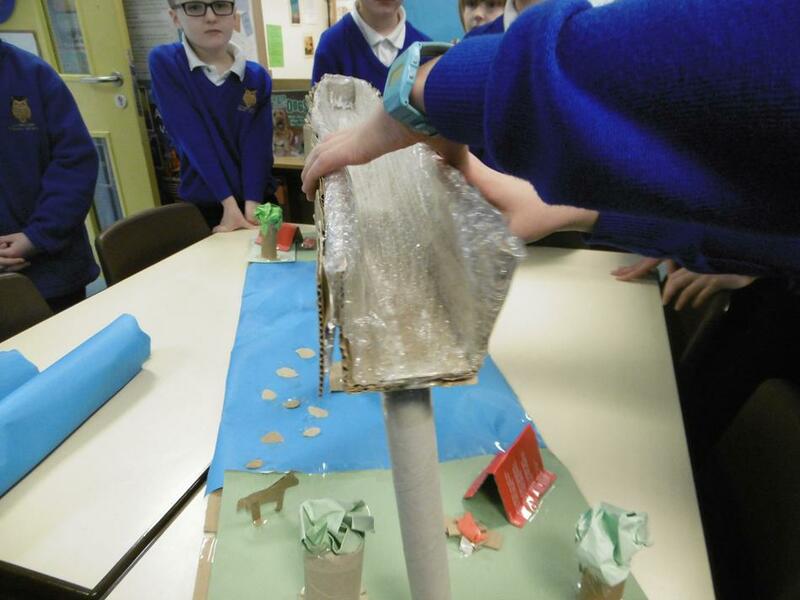 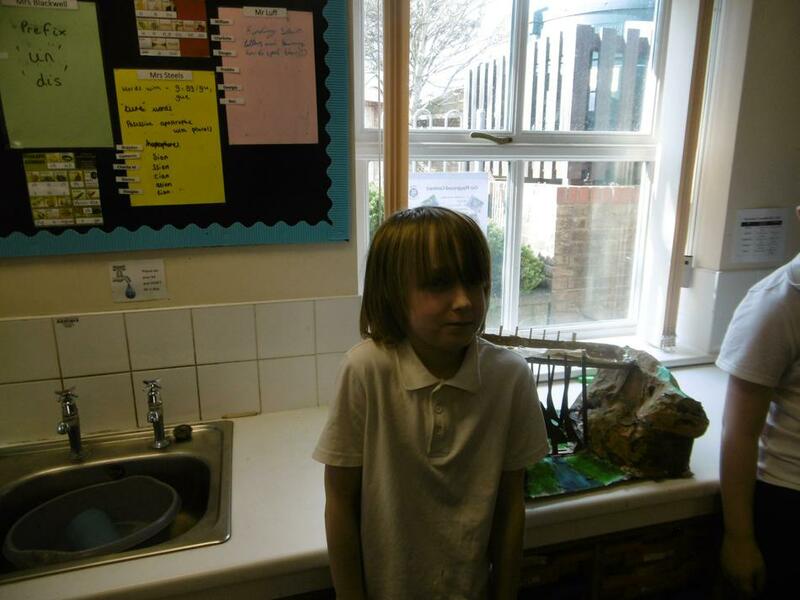 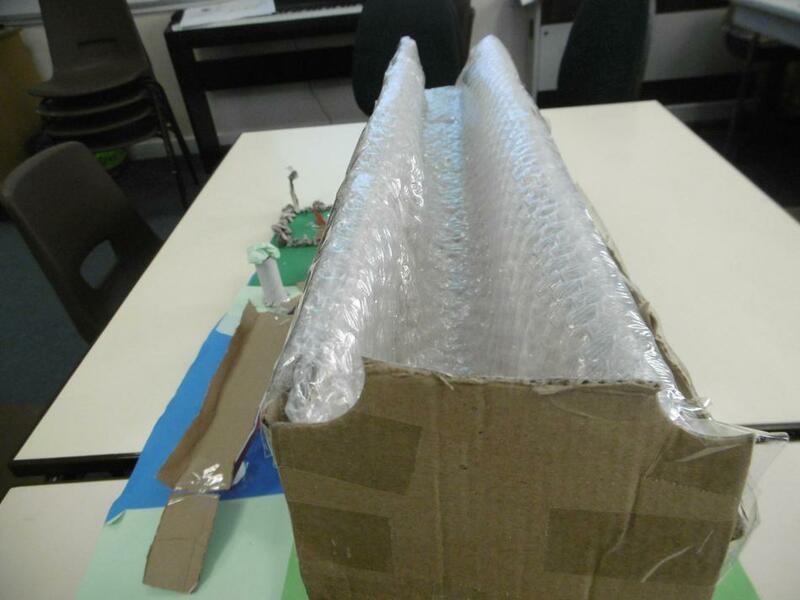 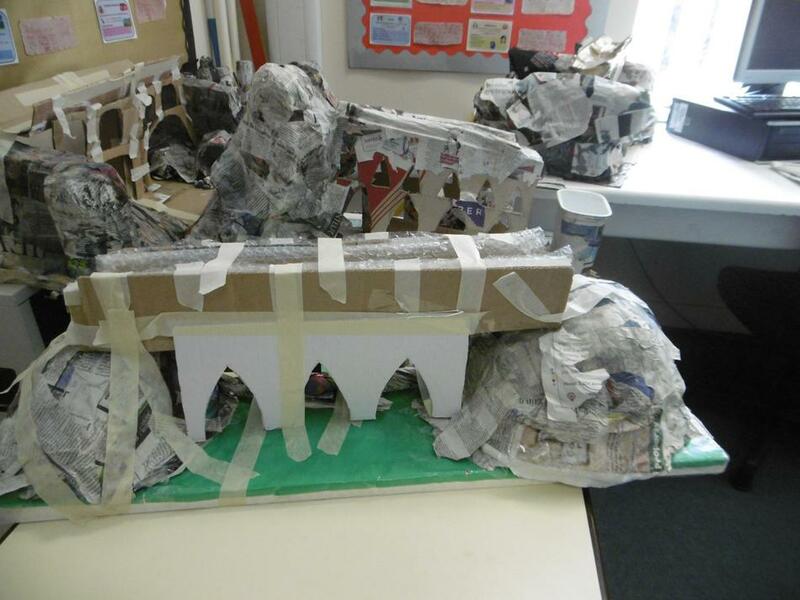 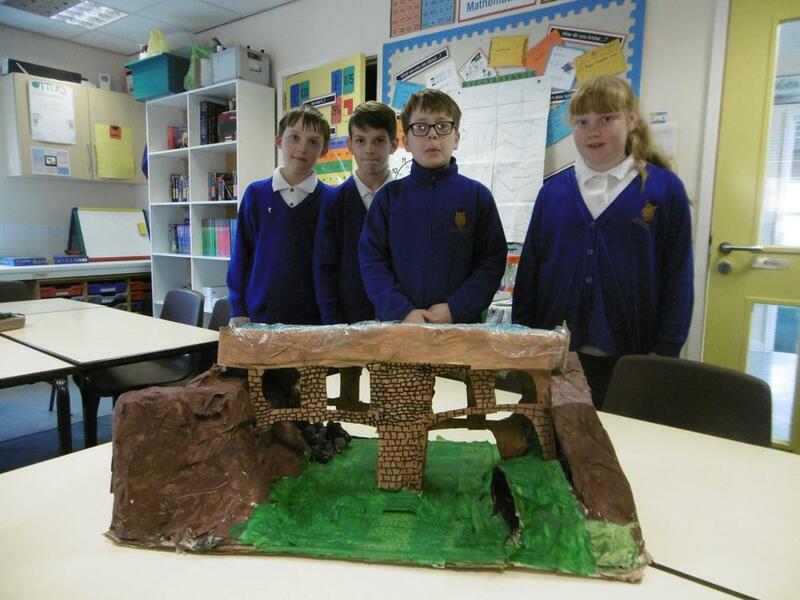 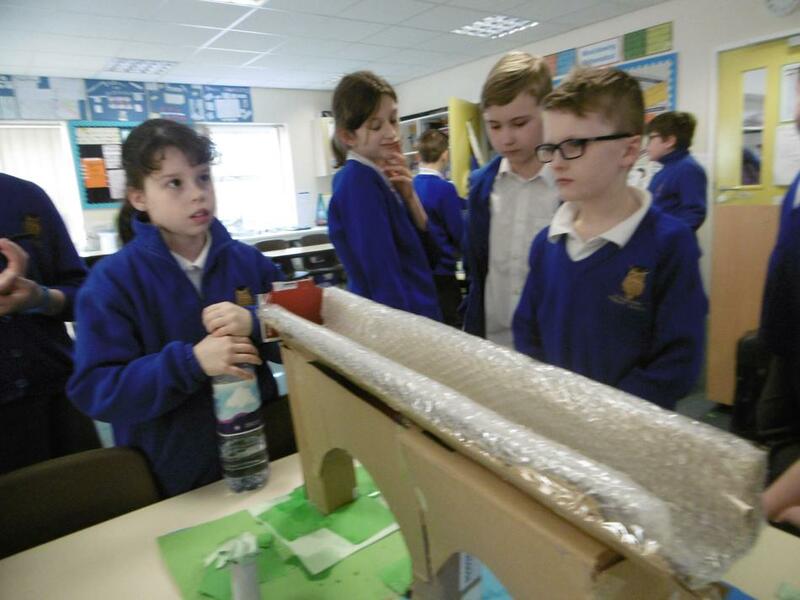 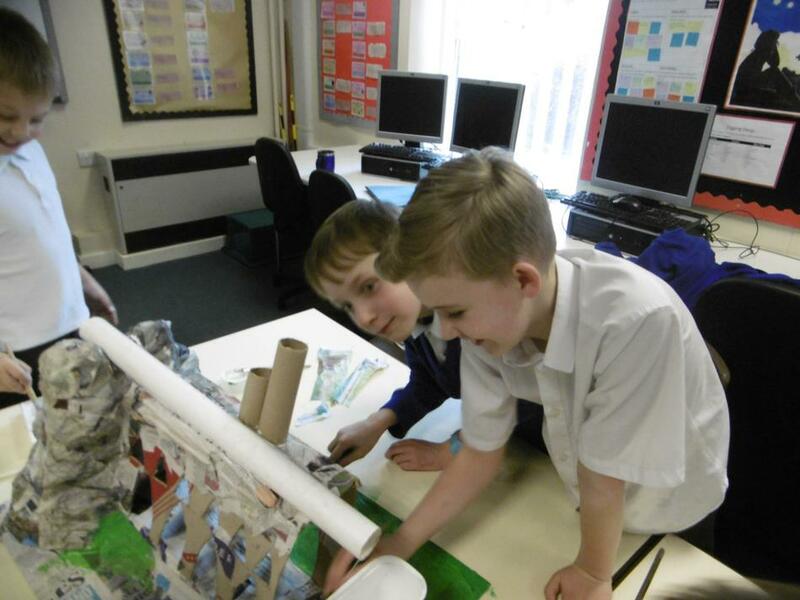 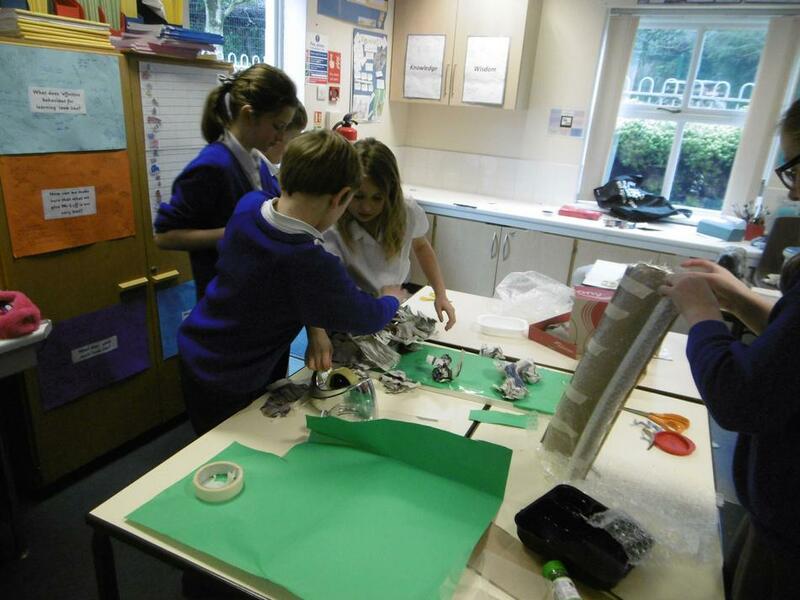 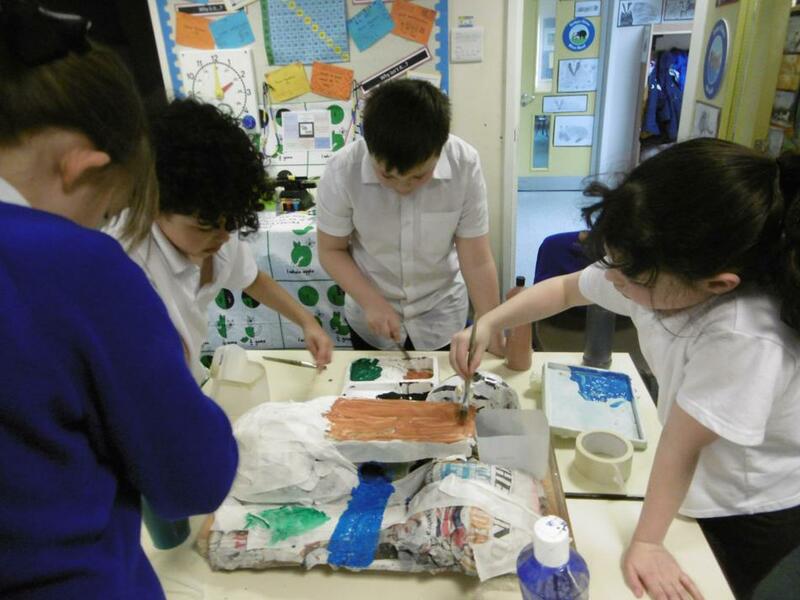 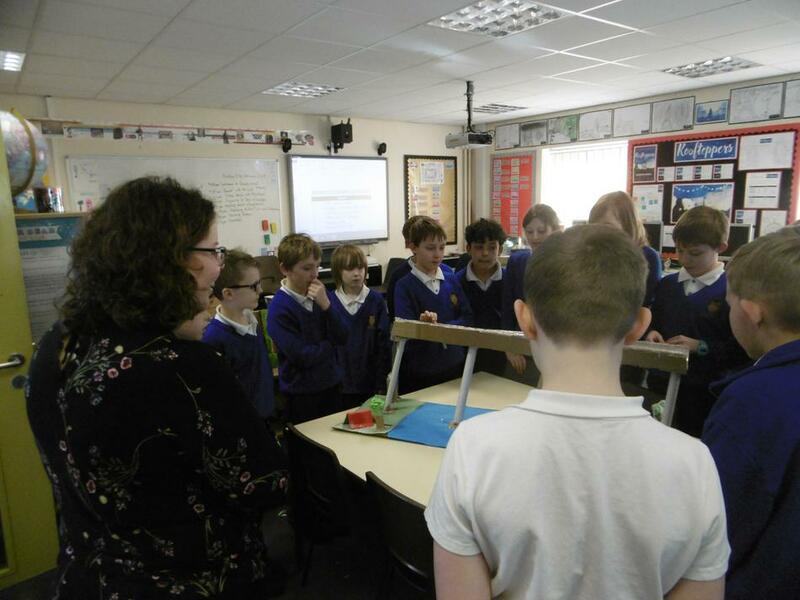 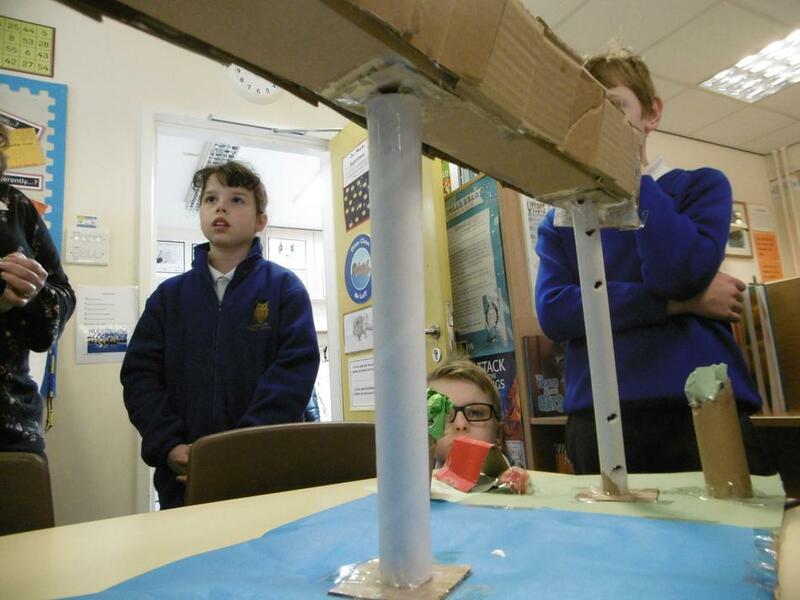 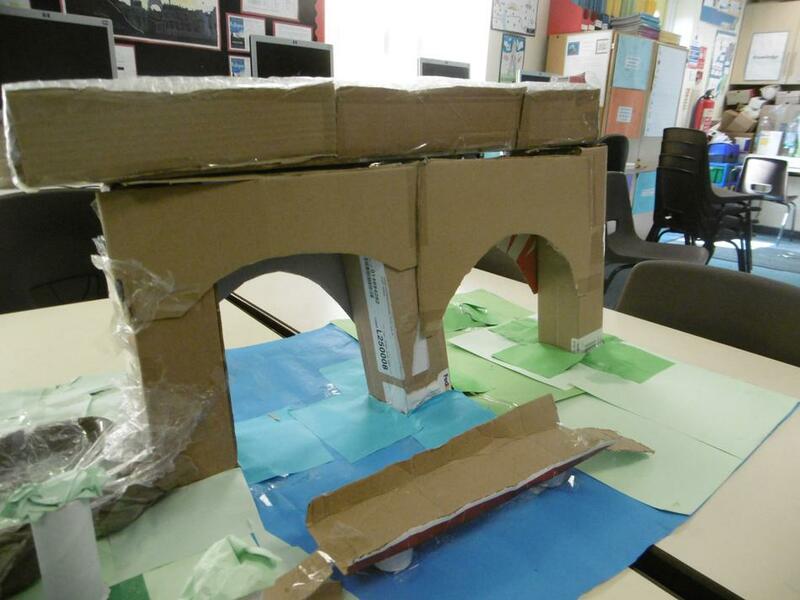 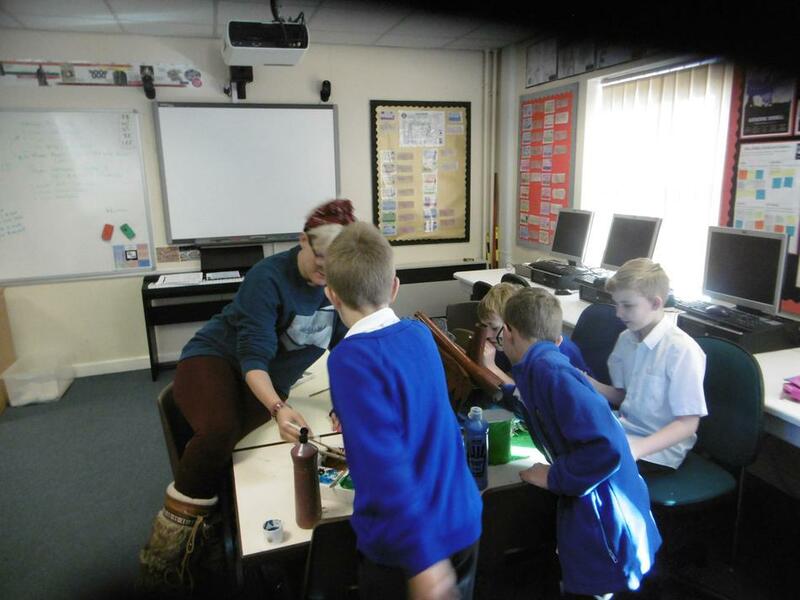 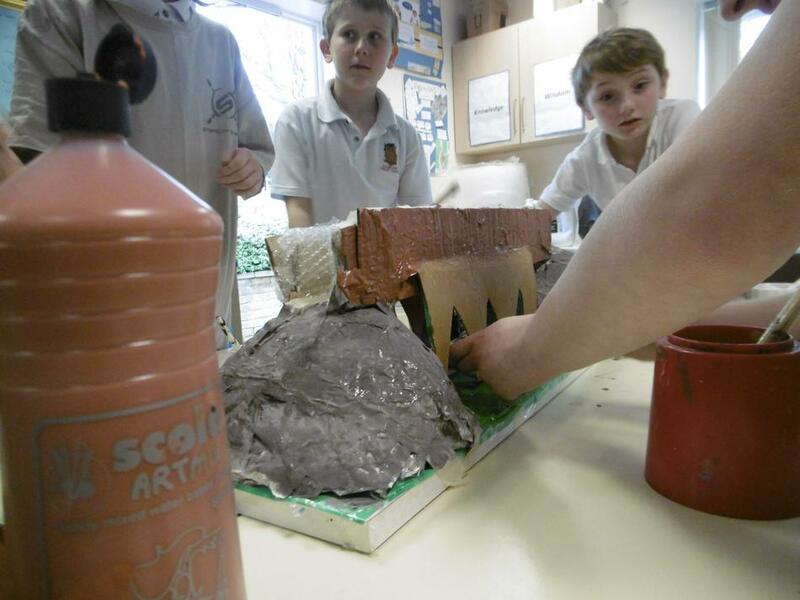 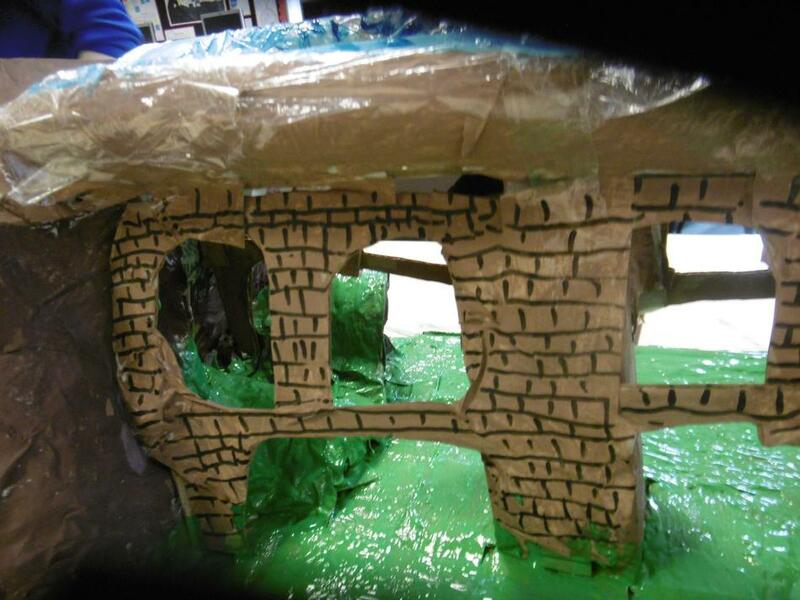 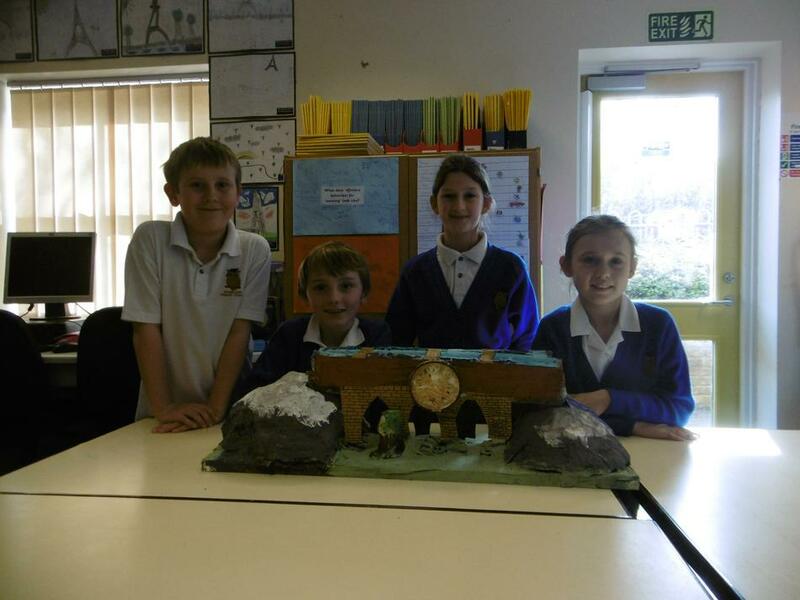 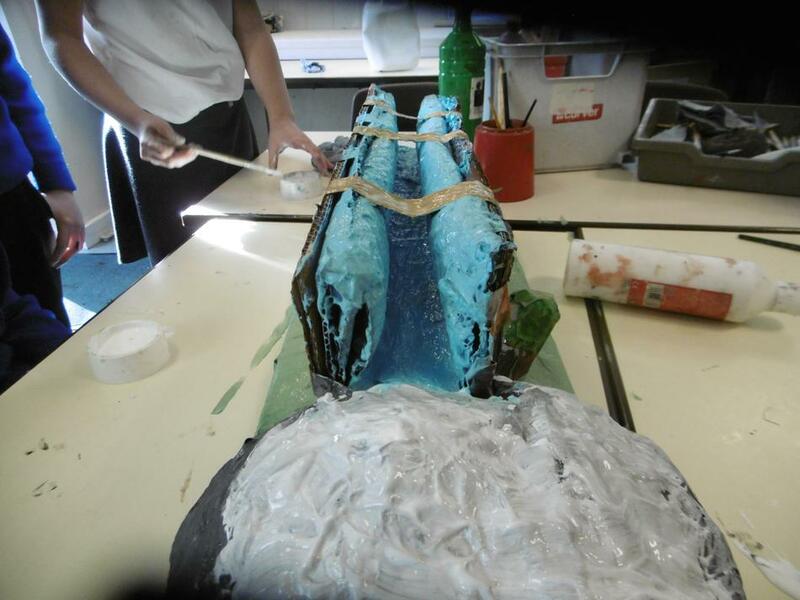 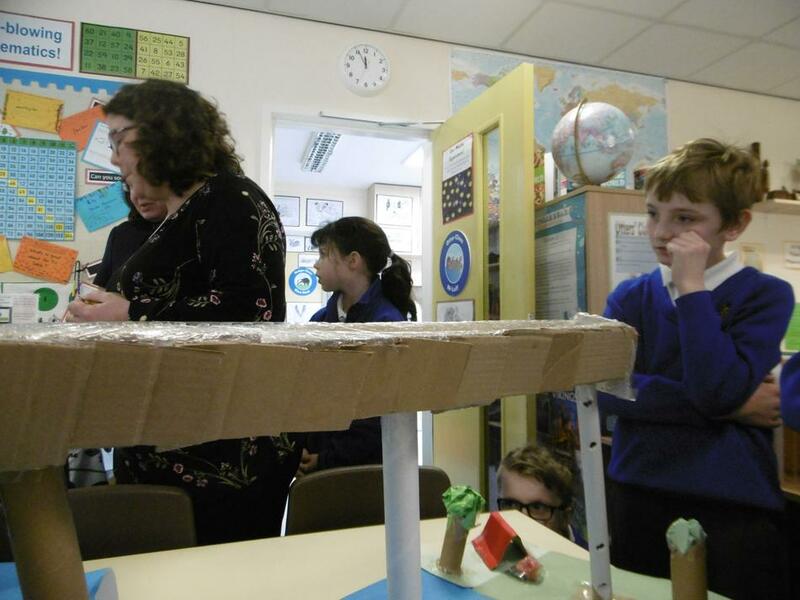 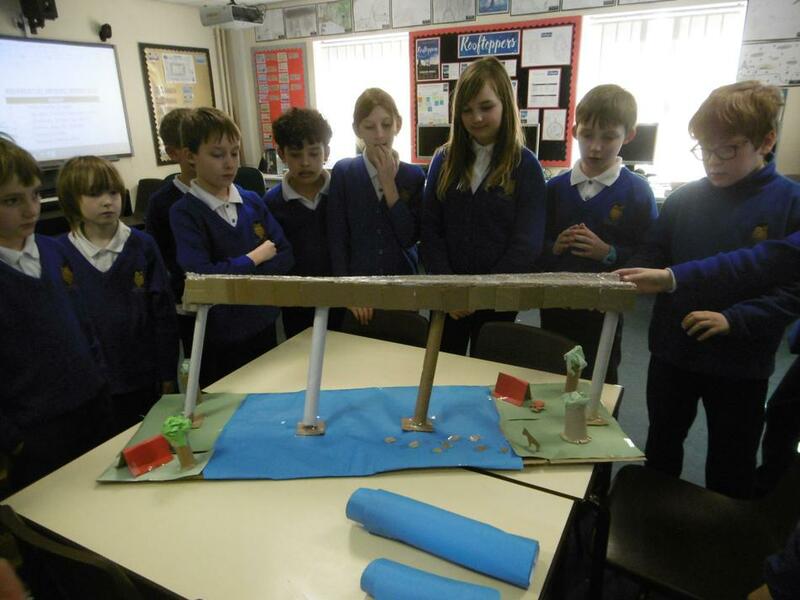 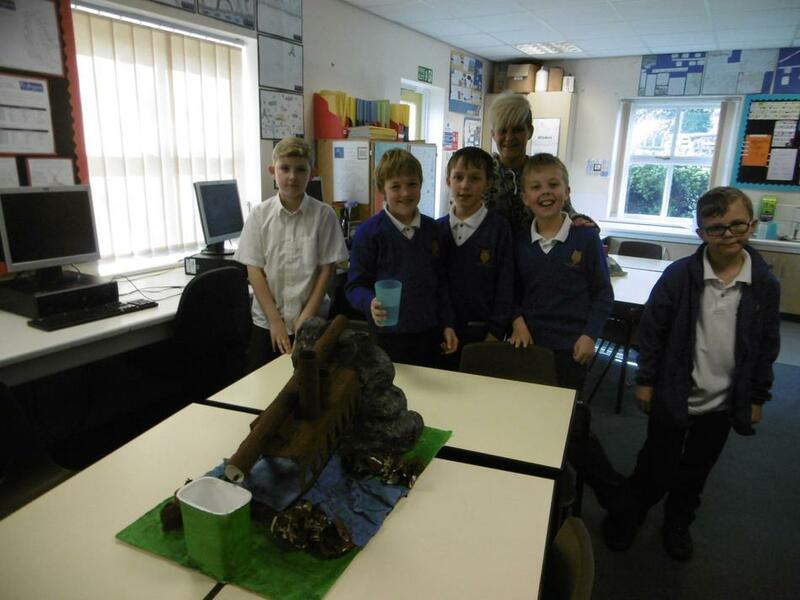 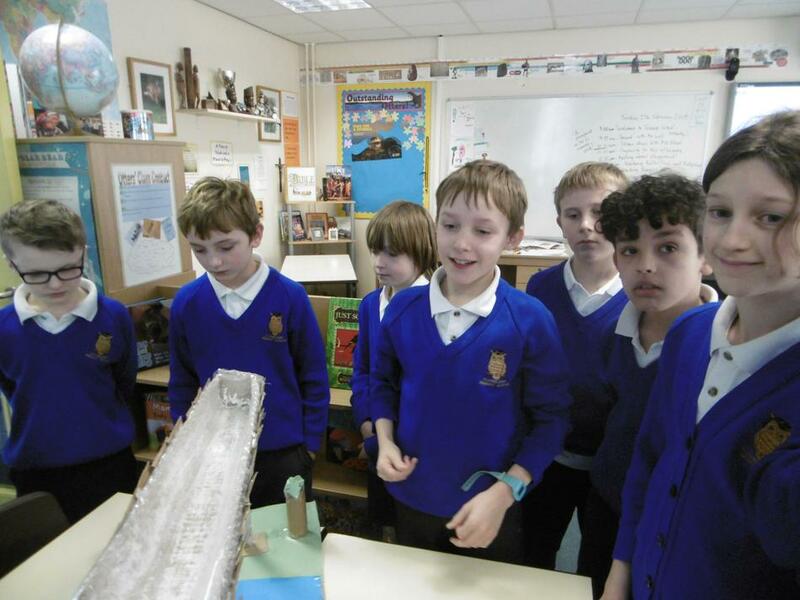 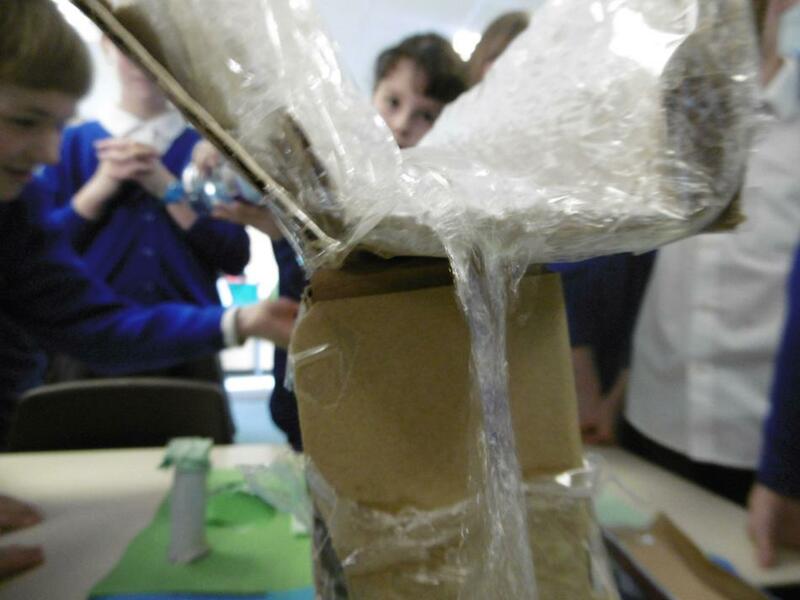 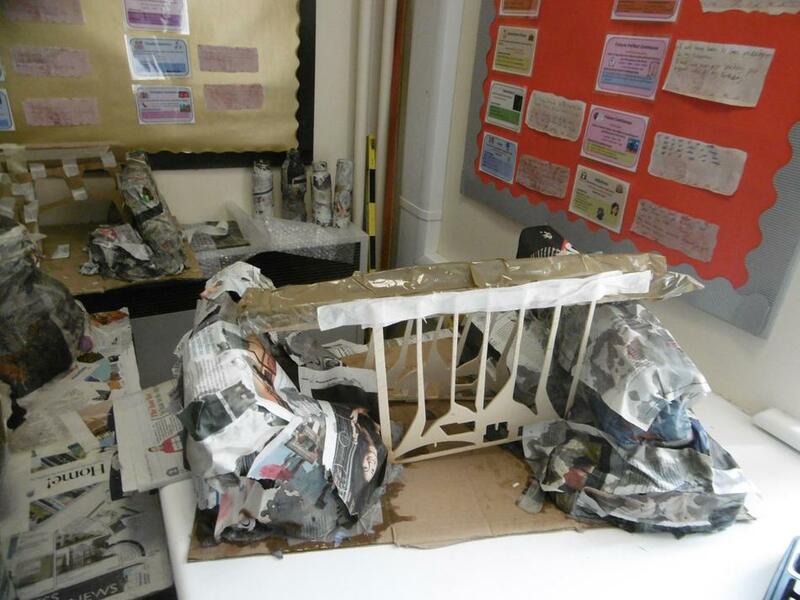 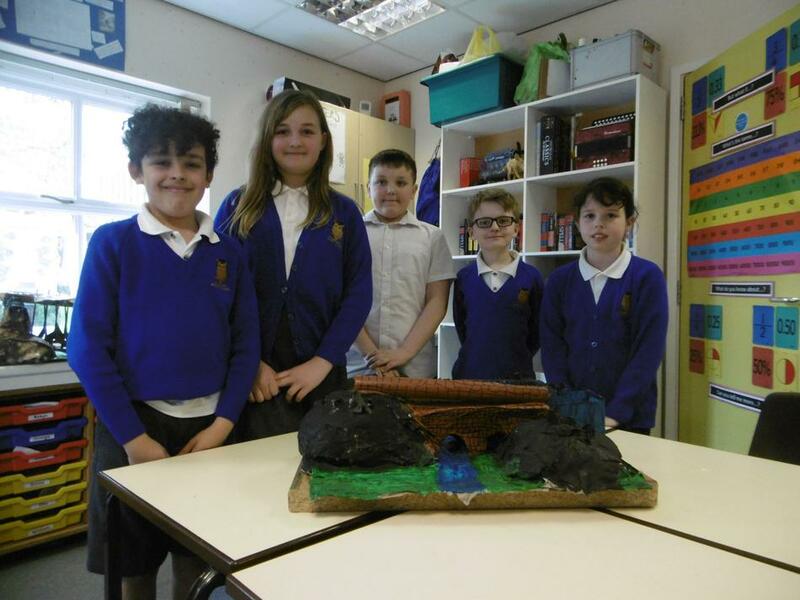 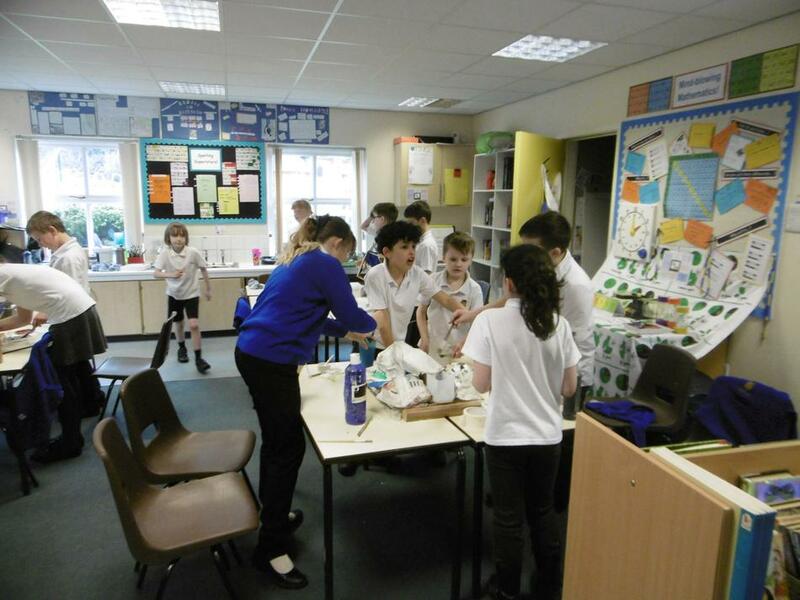 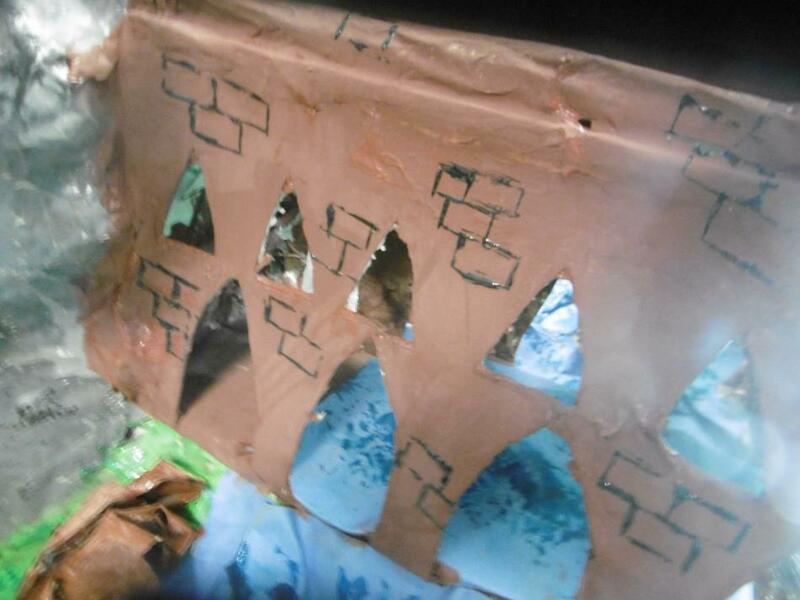 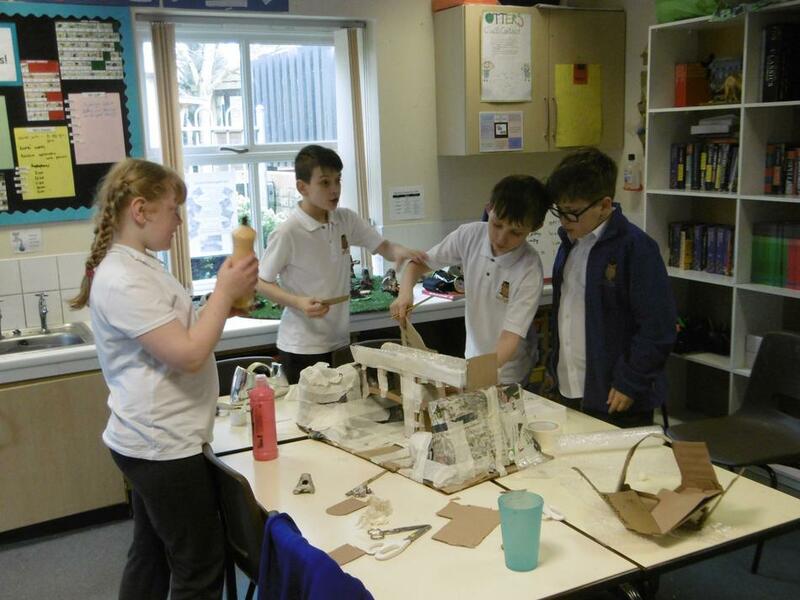 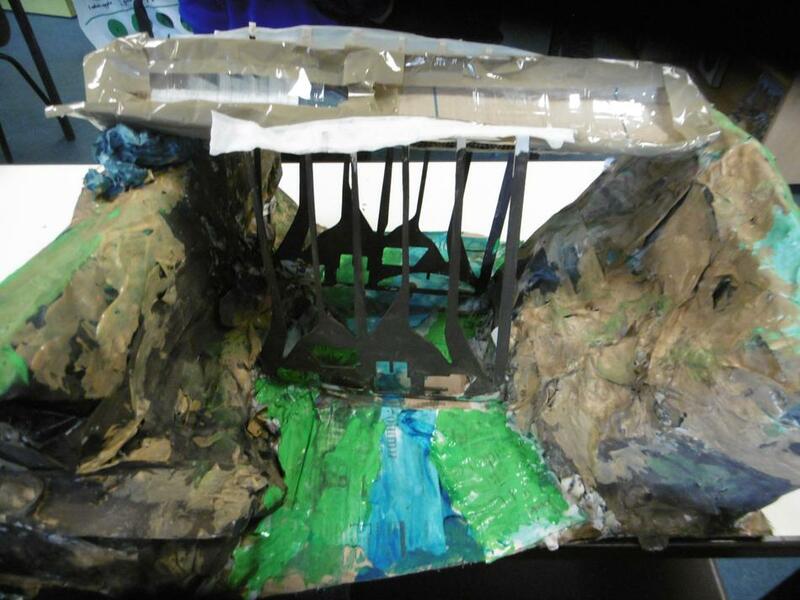 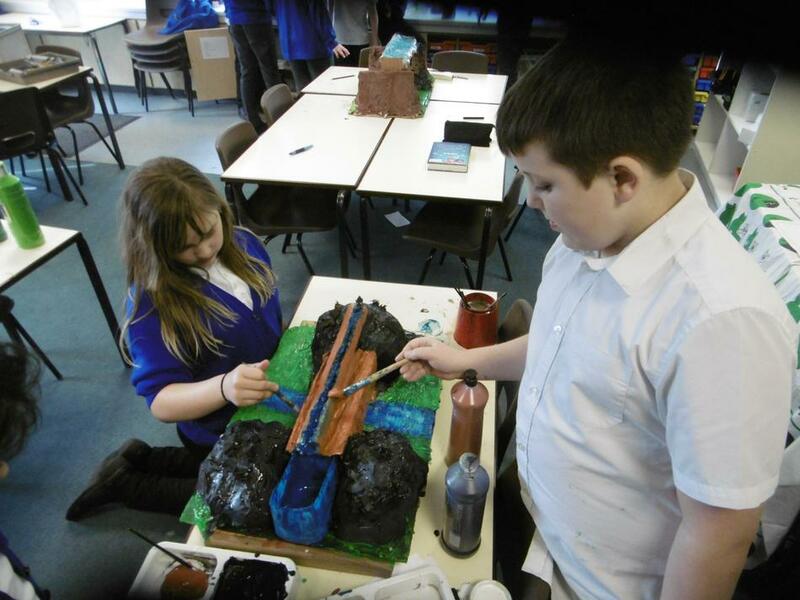 We have had great fun making our Roman aqueducts! 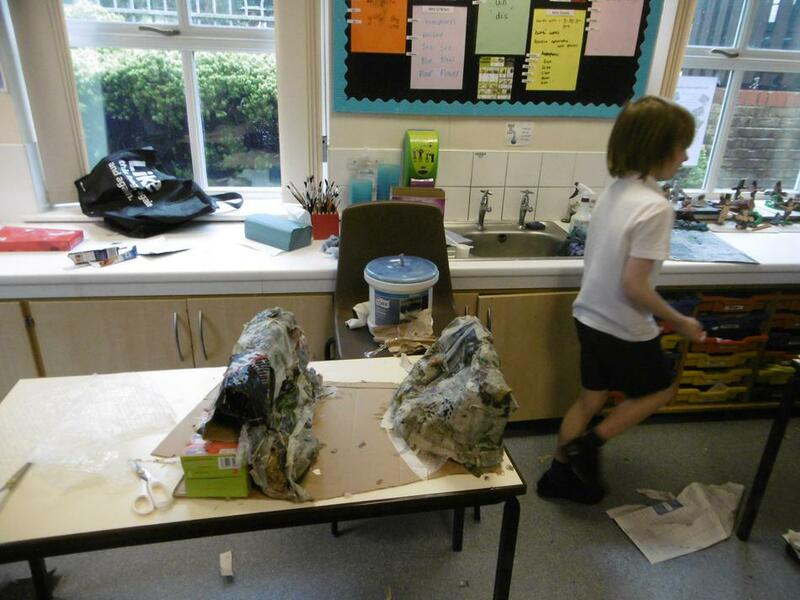 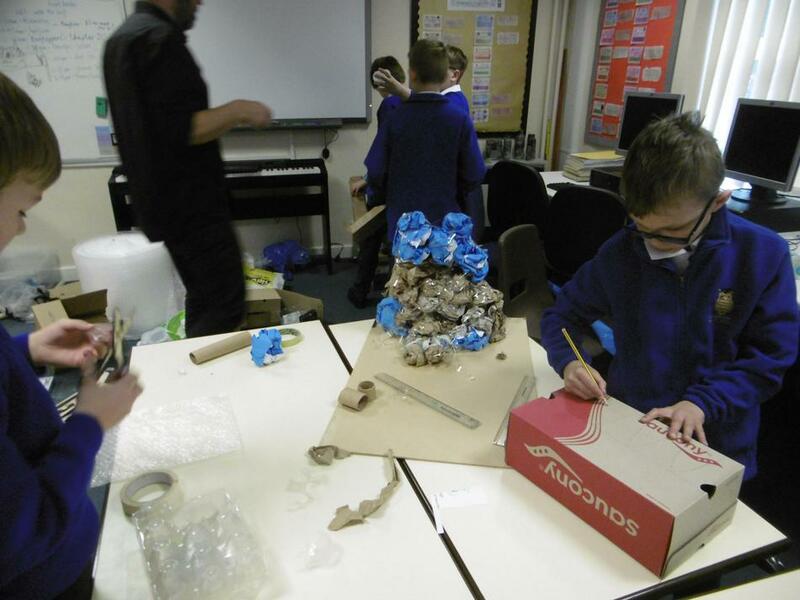 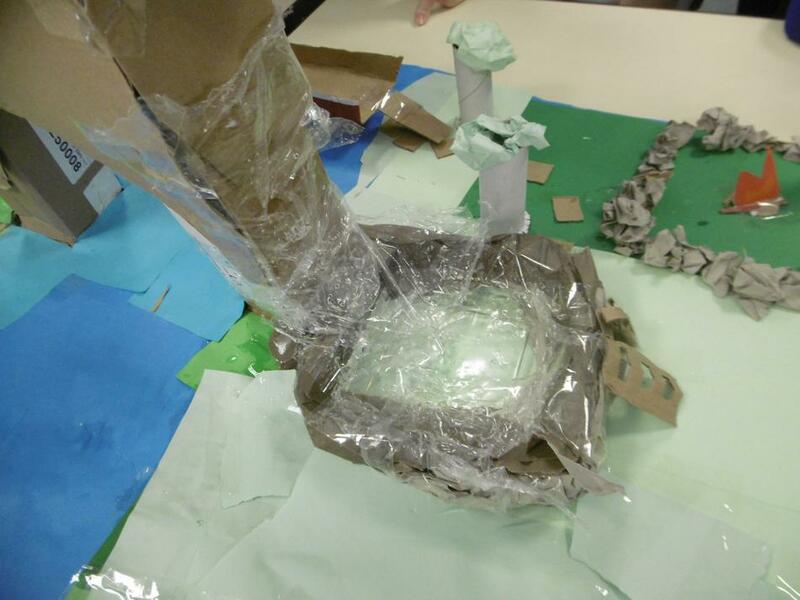 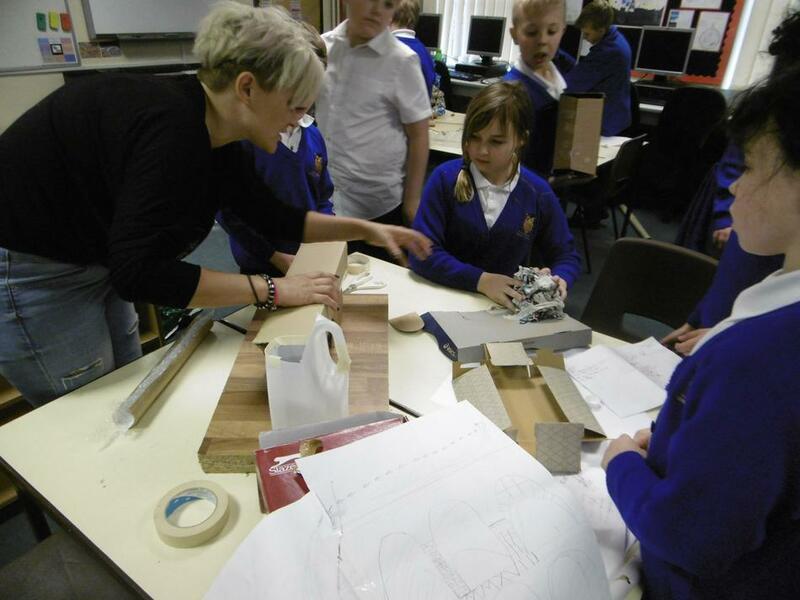 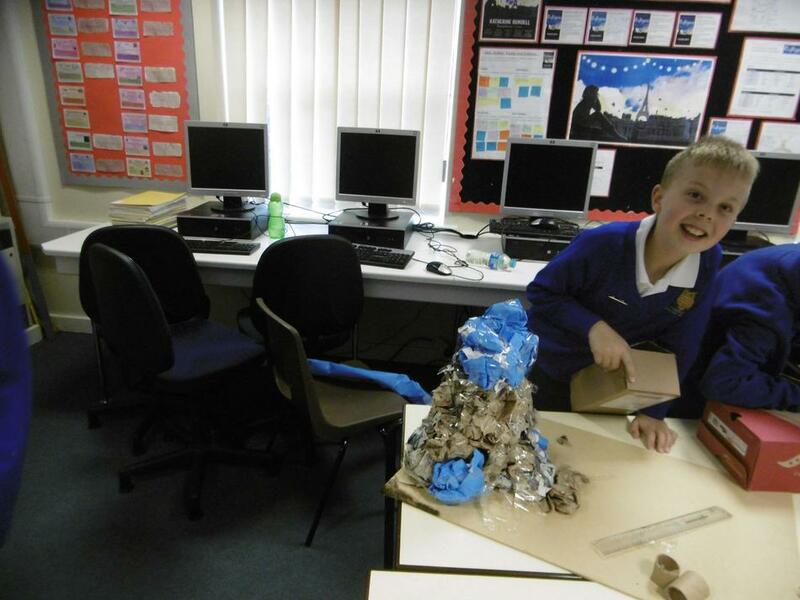 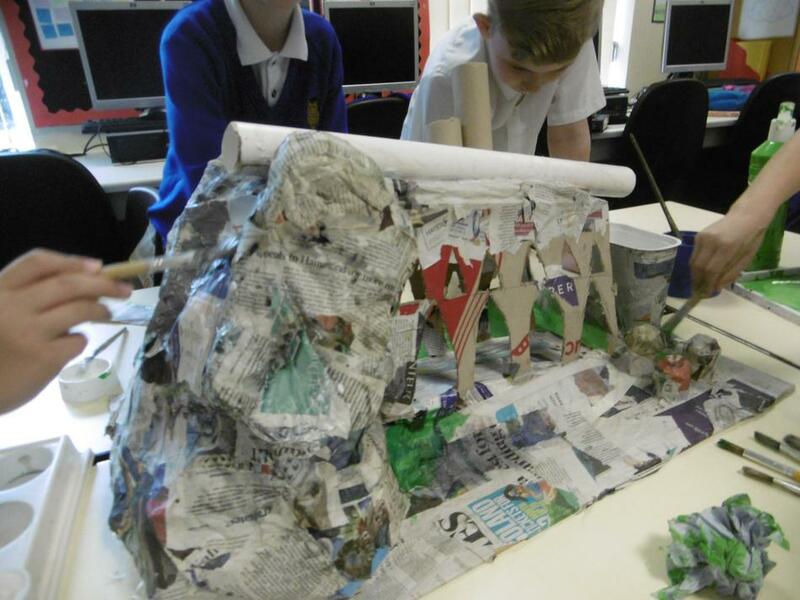 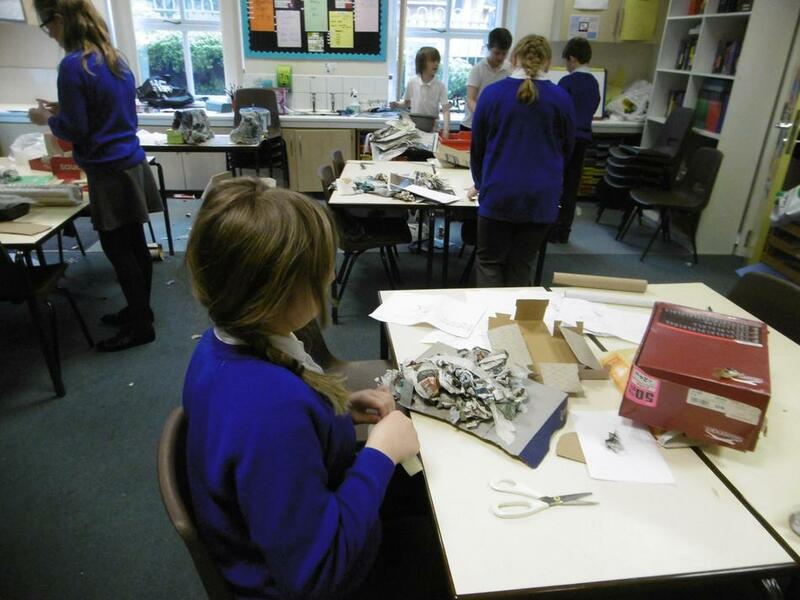 We started by using junk modelling to make two giant prototypes, using what we learned to help us plan and create our amazing finished models. 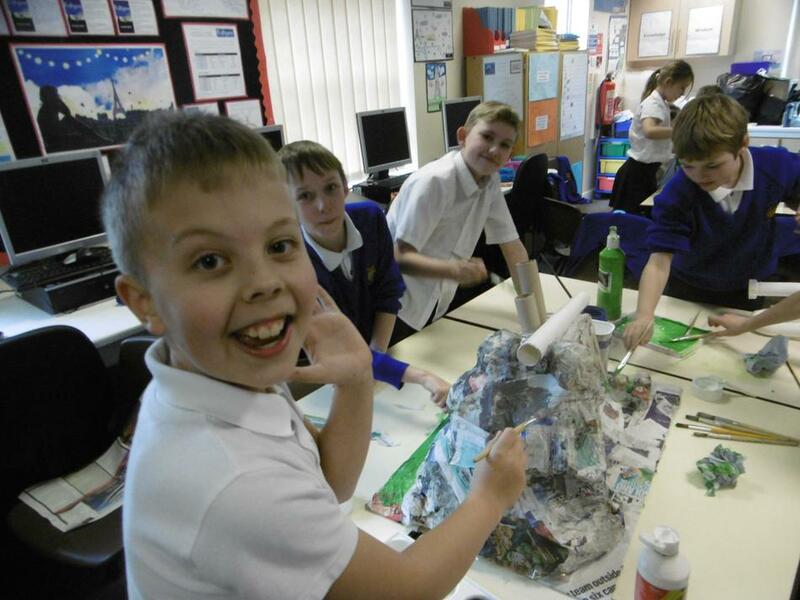 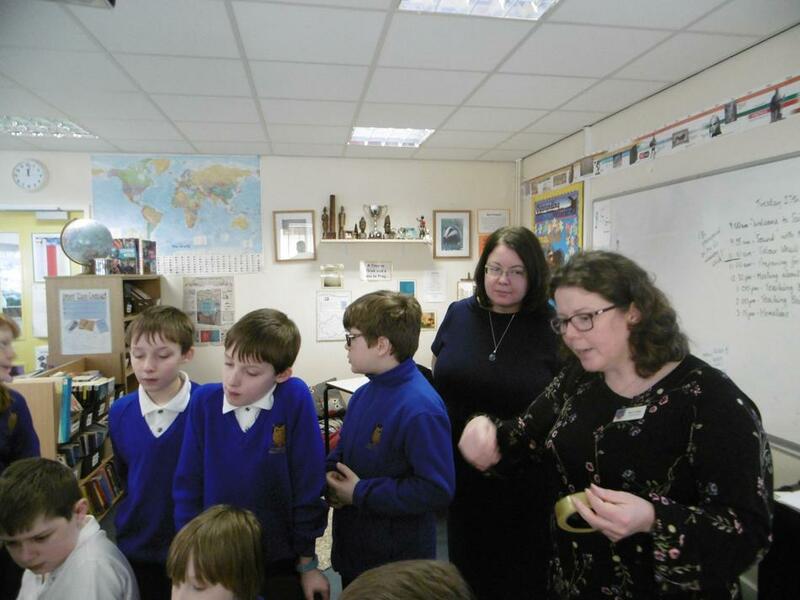 You can tell how much we loved this project by the looks on our faces in our photo gallery!